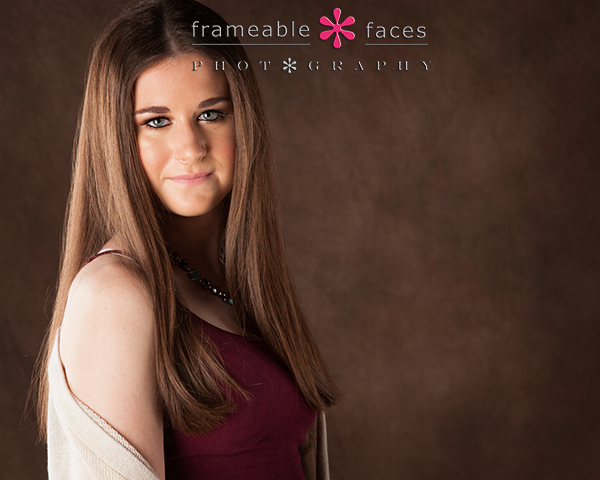 Class of 2016 Spokesmodels – Off And Running With Rachel! 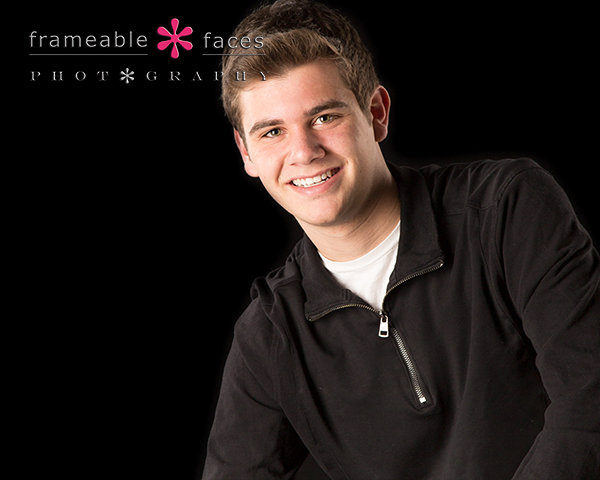 Yes it’s that time of the year again when we start preparing for the upcoming class of 2016 senior photo season with highlights of our awesome new spokesmodels! This is always a very exciting time for us as we enter into these new relationships with these impressive young future leaders as they inspire us and make us laugh. Making new friends is the best part of what we do and our new roster is shaping up to be another wonderful crew. 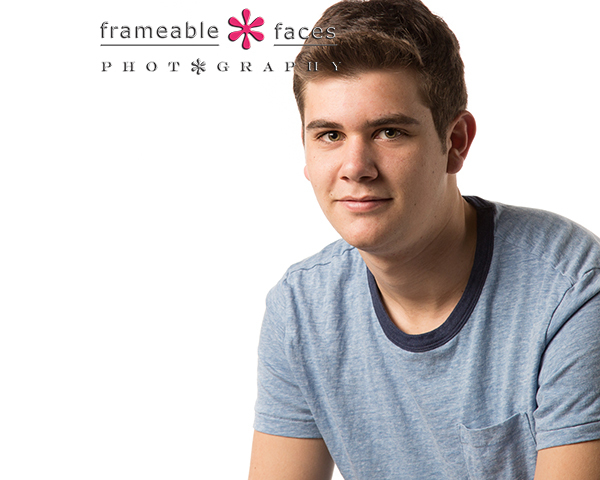 While this winter may not be quite as brutal as last year’s was, it’s been pretty cold lately so we’ll probably be starting off with a lot of studio work which is fine since we had to replace some backdrops that we lost in the “great Frameable Faces flood of 2015”. Meanwhile Rachel is the first spokesmodel we would like to share photos of with you and the only one we photographed before the flood hit us. She’s a West Bloomfield Laker and she’s great – she’s a dancer, she’s on the pom team and she’s just a cool girl all around. We’re happy to kick it off with her, so without further adieu here we go – off and running with Rachel for 2016! Let’s move to the blue that you see in the vine next… the different colors seem to bring out different shades of color in her beautiful eyes! 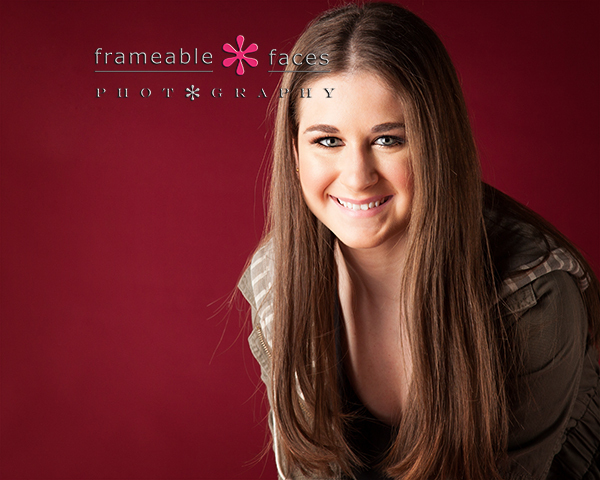 And lastly we broke out the red and we love the way Rachel was engaging with the camera at this point in the session – really owning it! 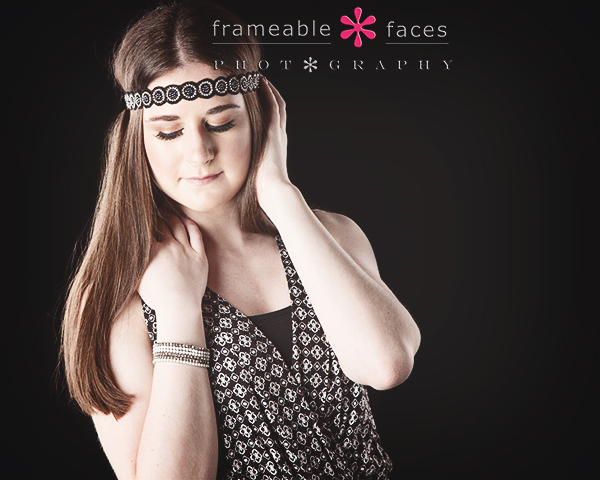 So there it is, and yes we’re off and running with a new class of spokesmodels – off and running with Rachel! Stay tuned as we introduce you to the rest of our crew one by one over the next couple of months as we lead into the new senior class! An Epic Session And Cake Smash With A One Year Old Superstar! 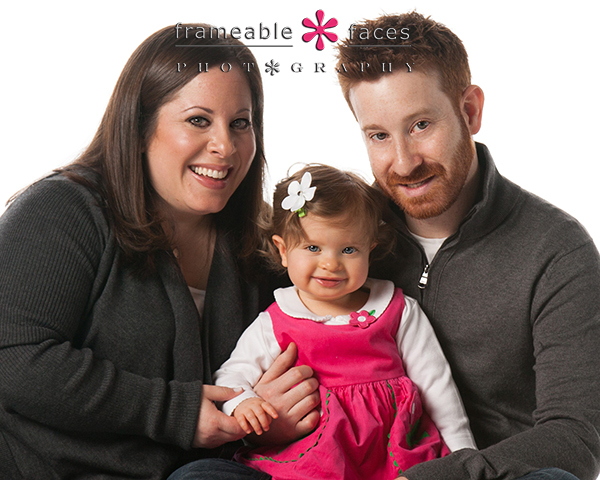 We photographed this lovely couple years ago when they got engaged, and now they have added to the family with a precious and yummy little girl who they brought to the studio for some one year photos and a cake smash. 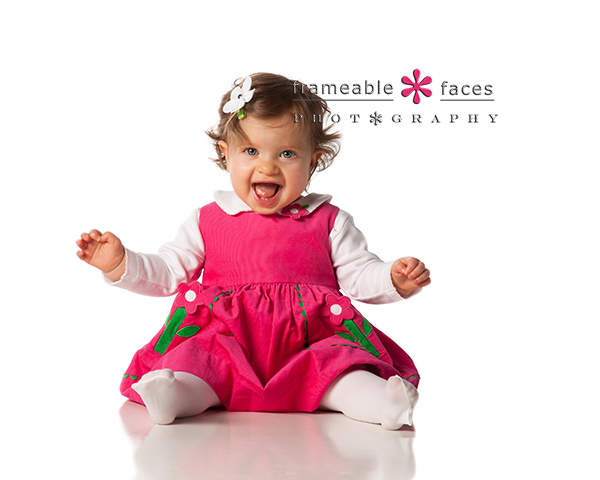 What a day – this little one was as close to perfect as a one year old can be for a session! 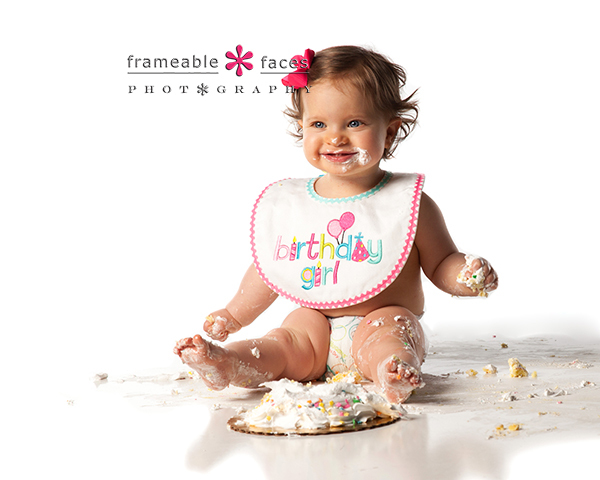 She was a total ham, worked the camera like a pro, and treated us to quite possibly the most epic cake smash in Frameable Faces history!!! She had an audience as well with her grandparents there to watch, and she delivered – a true one year old superstar! Let’s get to the photos shall we? Let’s start with our featured model on her own! See what we mean? How awesome is that outfit? The hat, shirt and tutu – it all comes together for total cuteness. Let’s take a little look at our behind the scenes vine of the session where you can really see how much fun our little one was having, and you’ll start to see the cake smash. So as we mentioned, the cake smash was epic indeed. She loved the cake and really didn’t need much prompting to get going on it. She made a fantastic mess which is a lot of fun to watch. Take a look! So there you have it! 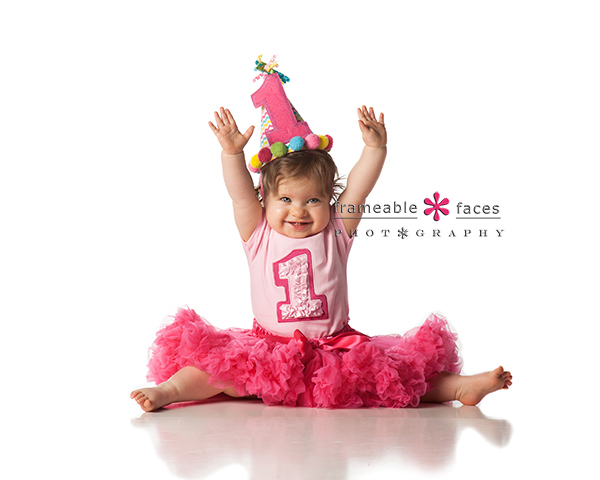 The one year old superstar with her epic cake smash! 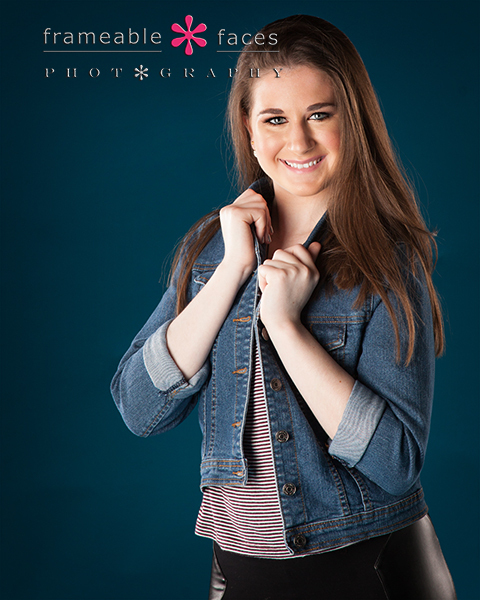 So yummy and so fun – we hope you enjoyed these photos from our session with her! 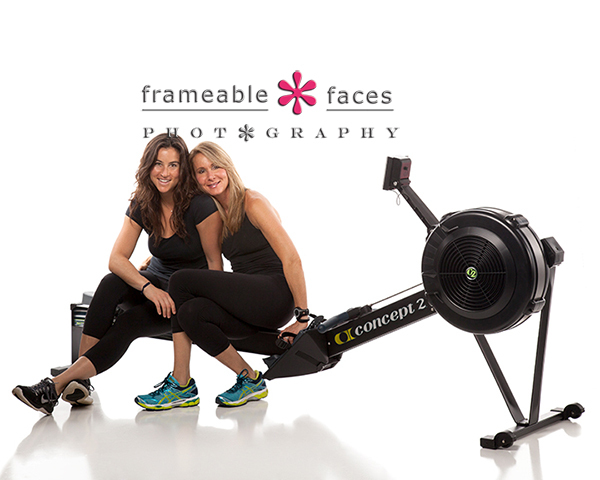 Our New Neighbors Across The Hall – Cycle And Row! There is going to be some sweating, working, cycling, and rowing going on across the hall really soon, and we are so excited about it! 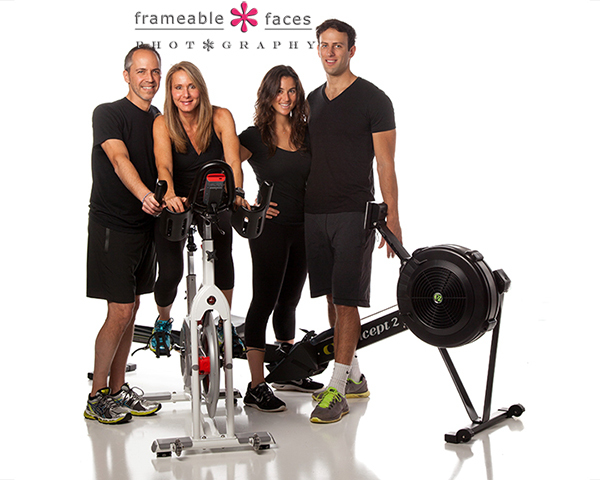 Recently we had a fun photo session here at the studio with our new neighbors – the folks from Cycle And Row! 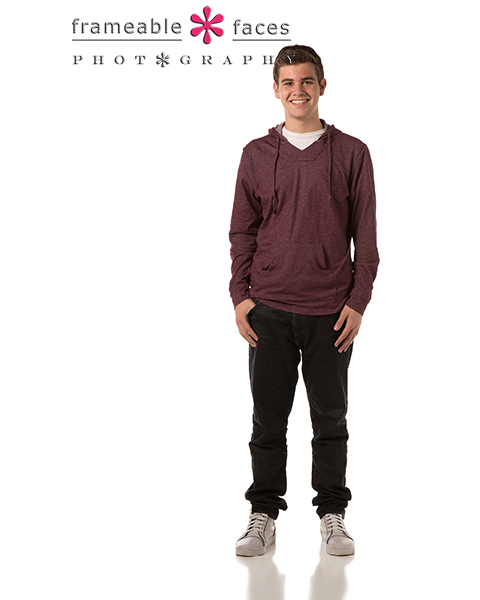 We had a photo session for their new website and we wanted to share a few of the photos with you! Karen and Samantha are a mother and daughter team who came up with the Cycle And Row concept together and along with Karen’s husband Paul and Samantha’s fiancé Jeff they are pursuing their dream together starting right here in the Orchard Mall! Let’s start with a group shot! 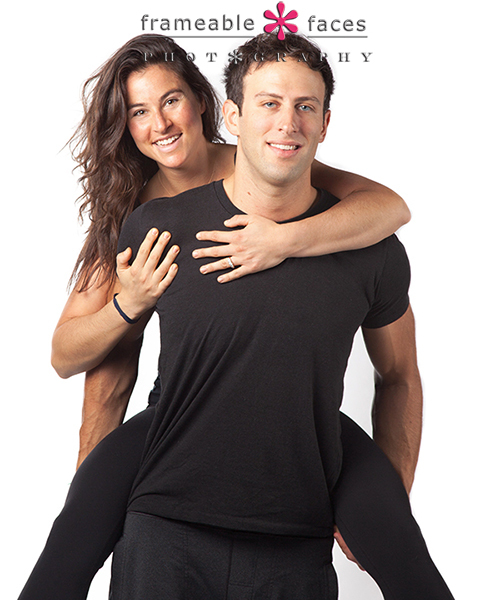 Their website is already up and their schedule is available with class starting on 2/12/15 so you should check it out and sign up. Cycle and Row is split into two main rooms with rowing on one side and cycling on the other and they have an enthusiastic crew of instructors who we also photographed. You can meet and read about them all at the website. 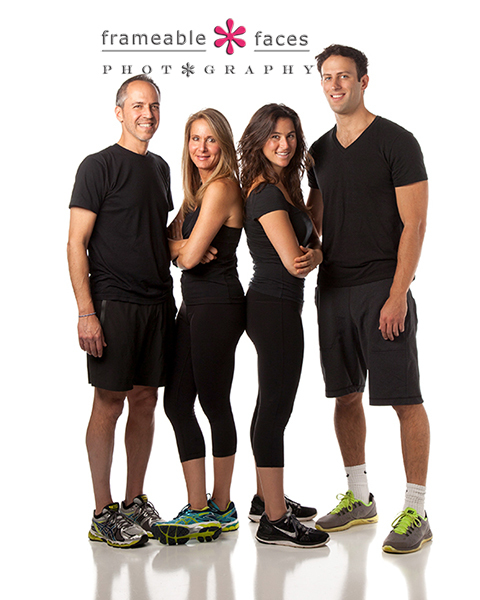 As for these four, well as you can imagine they just light up if you ask them about fitness and what Cycle And Row has to offer, which is actually more than just just cycling and rowing. 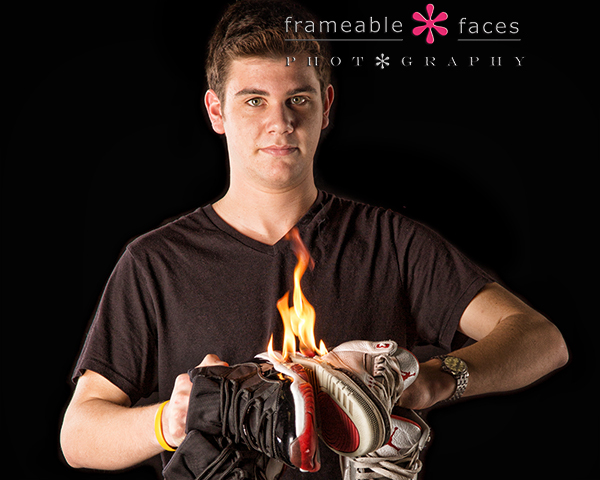 I won’t try to explain it all in this post, but suffice it to say I was really impressed with their approach. We wish them the best of luck and much success and we welcome them to the Orchard Mall! As I mentioned before check out their website, and like them on Facebook, and follow them on Instagram and Twitter too. We are excited for our new neighbors!